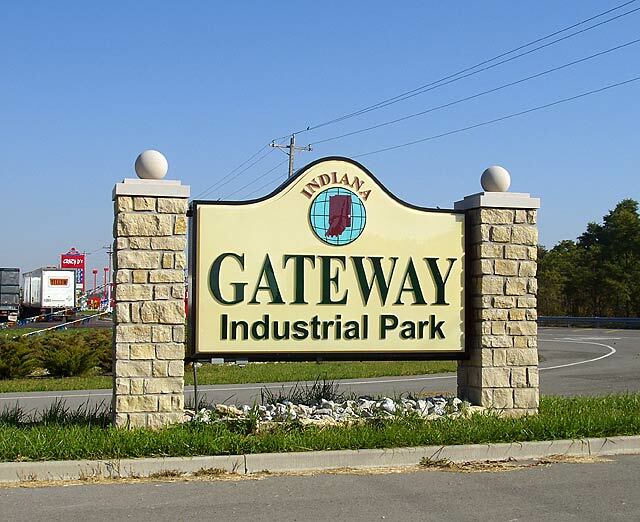 (Cambridge City, IN)--Wastewater treatment needs to be expanded for the Indiana Gateway Industrial Park near Cambridge City to grow. The debate for years has been whether to build a new treatment plant or send the wastewater to Connersville. Now, a private engineering firm has finished a study and given a recommendation. That recommendation…send it to Connersville. In general, the study said sending it to Connersville would be 35% cheaper over the next 25 years. Next in the process is a rate evaluation.